The Boca Raton and Palm Beach offices hit a home run when they teamed up with the Miracle League of Palm Beach County! On May 12, the offices joined forces to become a Miracle League home run sponsor and hosted a family day full of food, fun and baseball for children with physical and mental disabilities. For over 10 years, The Miracle League has made it possible for all children to play baseball, regardless of their ability. Their fields, which are made of cushioned synthetic turf, are designed to help prevent injuries and include wheelchair accessible dugouts and a completely flat surface to eliminate any barriers and allow players to safely cheer on their teammates together. The family day was a huge success and everyone left as a winner. 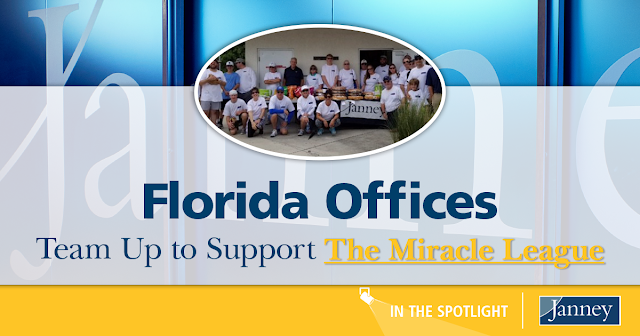 John Iervolino, Regional Administrative Assistant in Janney’s Boca Raton branch office, coordinated the joint effort. Along with presenting a sponsorship check of $1,500, the offices catered the event to feed players and their families. Members of the Janney offices also volunteered as “field buddies” to assist players with gameplays like batting and base running. The rules of the game are simple: every player bats once each inning, all base runners are safe, every player scores a run before the inning is over (last one up gets a home run), each team and each player wins every game. 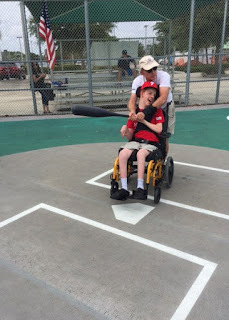 The Miracle League sees players as children with different abilities, not disabilities. This serves as a reminder that we too should strive to overcome assumptions and be mindful of unconscious bias. Our unconscious bias can cloud our perceptions of people and situations and makes it difficult to see an individual for their uniqueness and potential. It can also skew performance discussions, hinder teamwork, and lead to exclusion. 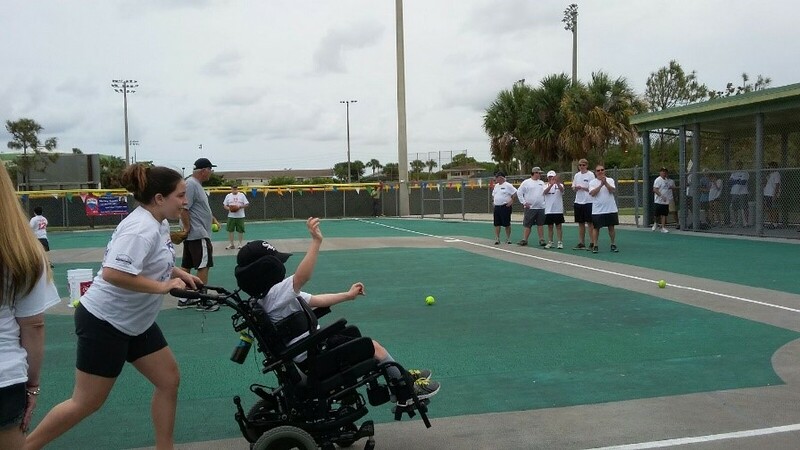 The inclusive philosophy employed by The Miracle League demonstrates that everyone of every ability, when given the opportunity, can achieve their goals. By engaging with others that we may not normally have the chance to, we broaden our own perspective and think more objectively. When we apply objective decision-making in the workplace, we are better positioned to manage other common biases such as affinity bias, the halo effect, perception bias, confirmation bias and groupthink. Thank you to the Boca Raton and Palm Beach offices for making a positive contribution to your community and demonstrating what “Keeping People at the Center” looks like in action!